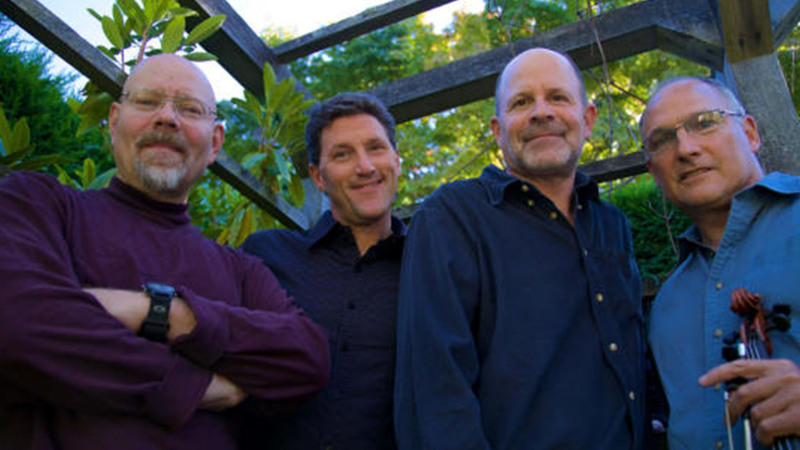 String Theory is one of the Northwest’s newest groups. 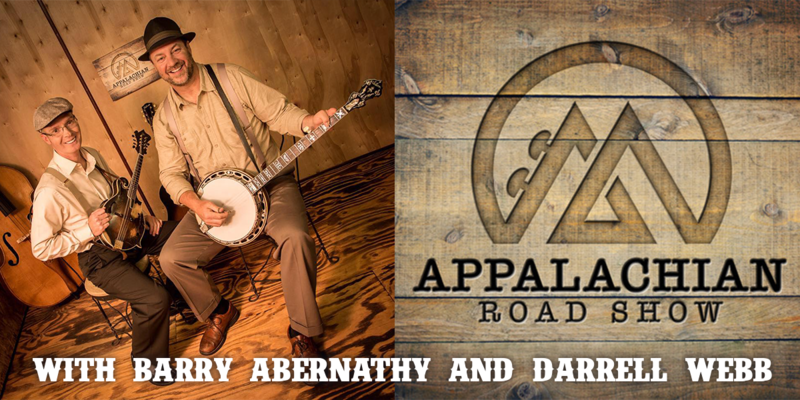 It is comprised of some of the areas bluegrass veterans as well as newbies. Holding down banjo duties, as well as lead and tenor vocals, is Jamie Blair. 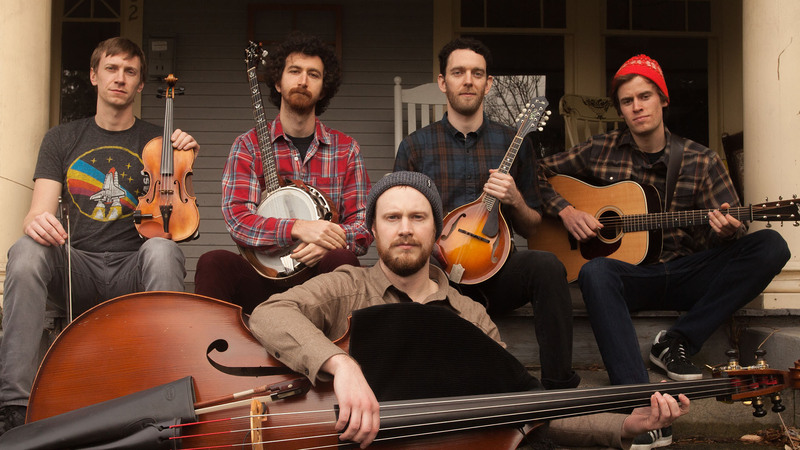 Jamie is a multi-instrumentalist who has been playing banjo since he was eight years old. 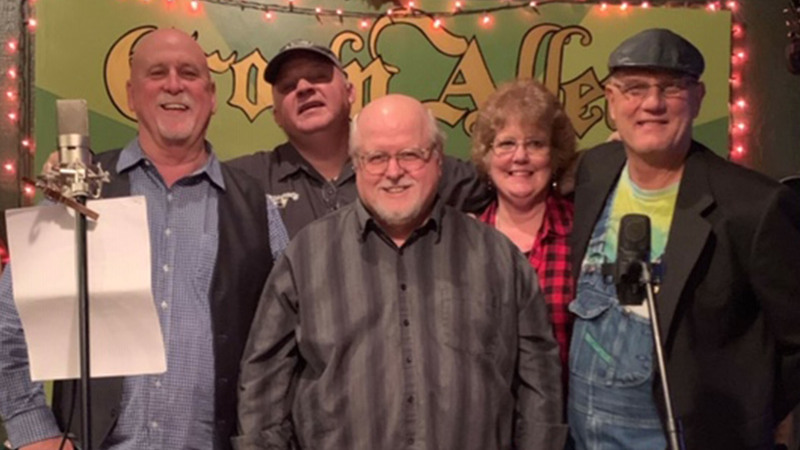 In addition to having played with some of the Northwest’s top bands, Jamie had the chance to tour with the Stoneman Family band, and even once shared the stage with Keith Whitley. Eric Davis is the newest transplant to the Northwest. Eric Davis has been playing mandolin since the age of twelve after seeing Bill Monroe on television. 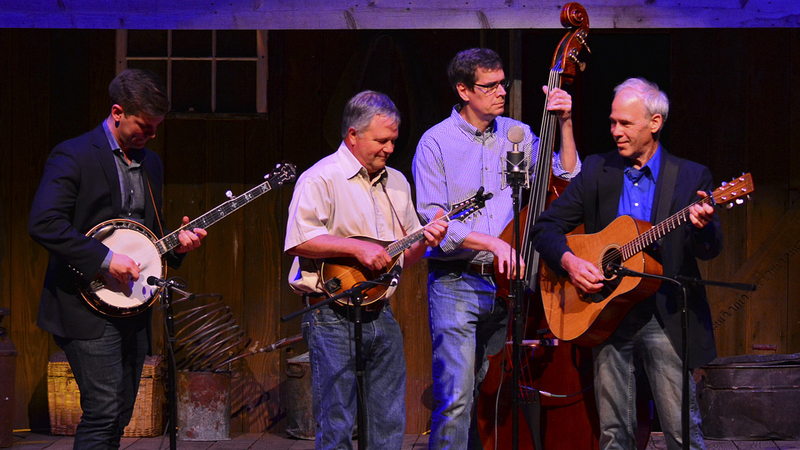 In 2009, Eric placed 7th in the Galax Old Fiddler’s Convention Mandolin Competition. Like Jamie, Eric is also multi-talented. He plays both guitar and mandolin with String Theory, sings lead and tenor vocals, and contributes some original songs to the band. Ruben Taylor is a transplant from Alaska. While there, Rueben cut his musical teeth on piano and fiddle, competing in several contests. Since that time, Ruben has picked up both mandolin and guitar, both of which he plays in String Theory. 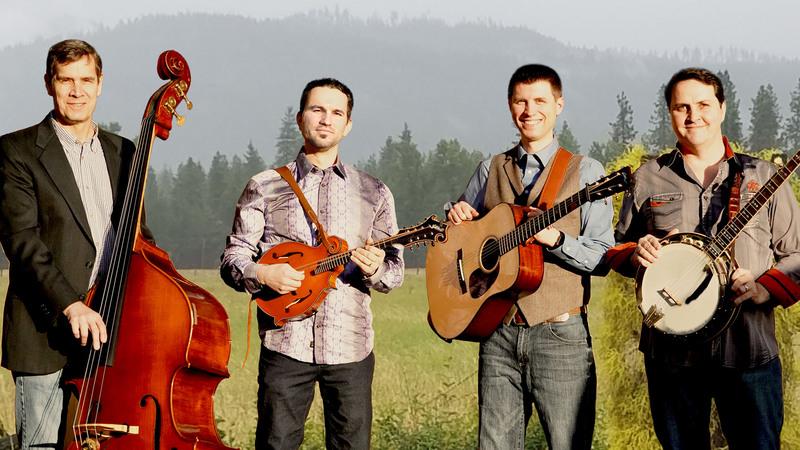 Kent Powell is a veteran of the Northwest bluegrass scene. He has played in such notable local groups as Crossfire, Runaway Train, and North Country, and has played brief stints with Jeff Scroggins & Colorado. Kent plays bass and sings lead and baritone vocals.